Gone are the days when you would see flying cars in movies, like Harry Potter, Star Wars, Back to the Future series or other sci-fi thrillers set in the future. 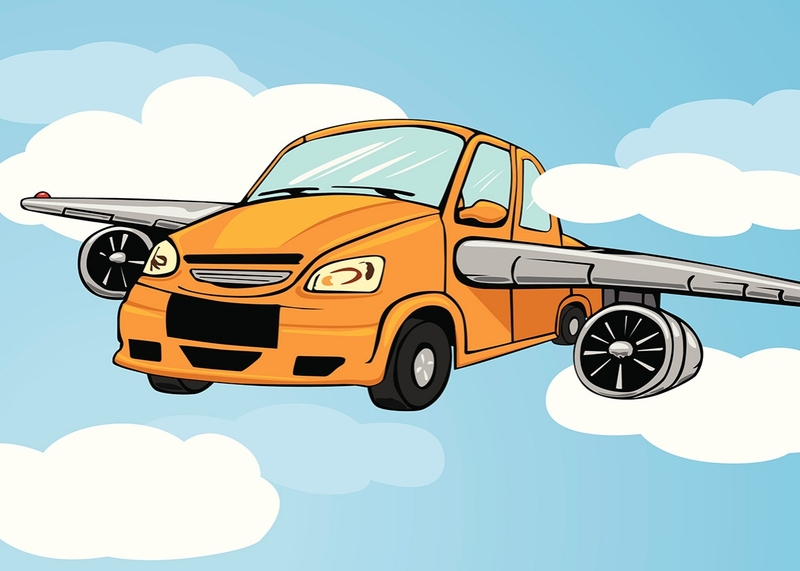 With technology and automobile manufacturing companies aggressively working to introduce flying cars, it might not be unreal to see them flying by 2020. There is no dearth in the number of prototypes that are built around flying cars but yet somehow they have failed to achieve production in large figures for commercial use. Nevertheless, look no further because in the coming days you will be waving at your dear ones from a car flying atop which you can buy at a considerable price. Henry Ford, the architect behind the Ford Motor Company, rightly predicted the idea of flying in a car, in 1940. From then on, the company started building prototypes, with Ford eventually coming up with the term ‘aero-car’. One such model was the 1957-58 Ford Volante concept car model, which was more of a design concept rather than an operating model. It had two rotors, one on the front and the other in the rear with the blades rotating coaxially for the front rotor and in opposite directions for the rear rotor. For maneuvering this model, a system that controlled the blade vanes in horizontal or vertical directions was built within the model. With this, there came a string of models from Ford Motor Company, out of which the Nucleon was a success. Instead of an internal combustion engine, the Nucleon was powered by a small nuclear reactor. It was later dropped for it was feared that nuclear energy would be dangerous if left unregulated. (Theoretically, the car would provide a mileage range of up to 5000 miles). The world’s first commercial flying car, PAL-V Liberty will soon be available by early 2019. It may cost you an arm and a leg as it is estimated to be priced around £400,000. It is powered by two 99 brake horse power (bhp) Rotax engines coupled with a 197 bhp flying engine, the car tops 100 mph on road and 112 mph in air with a fuel economy of 31 miles per gallon. The altitude it soars, is around 3000 meters which is pretty impressive for safe air travel. Another attempt that deserves a mention is by Paul Moller, a Canadian engineer who is in the business of building flying cars for almost more than forty years. 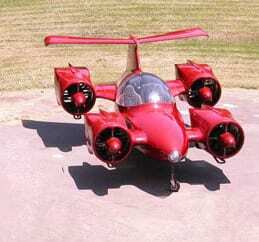 He developed the Moller Skycar designated as a vertical takeoff and landing vehicle (VTOL). 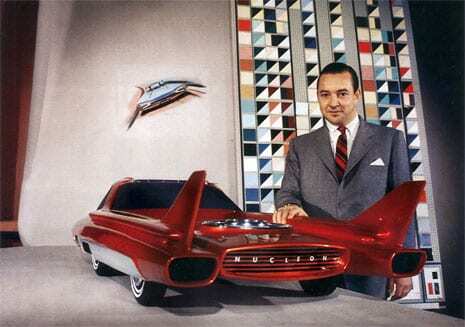 He built vehicles such as the XM-2 series(1965), M200X series (1989) and the latest Skycar M400 which has a top speed of 400 miles per hour (mph) and a mileage of about 20 miles per gallon of fuel, which can run not just through gasoline, but even diesel or alcohol can be used. 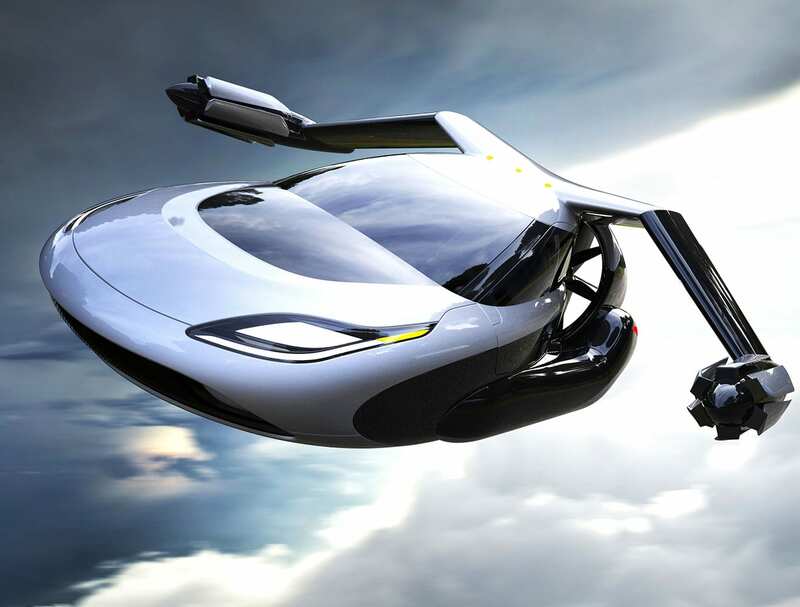 The Skycar is expected to hit the markets soon. 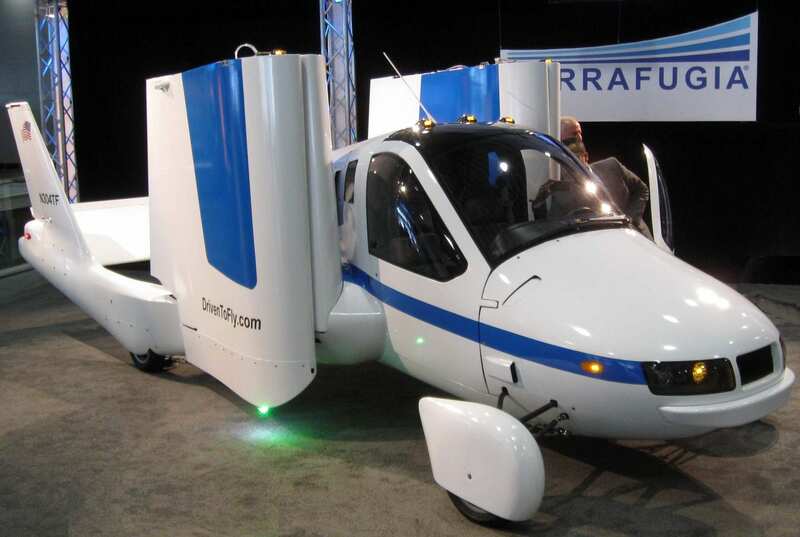 Terrafugia, founded in 2006, is a company which solely focuses on manufacturing flying cars. The company’s first vehicle was the Transition, an aircraft which also travels on road. The vehicle went through lots of changes and regulations from the US Government as well such as by Federal Aviation Administration (FAA) and National Highway Traffic Safety Administration (NHTSA). Albeit all the tests, the prototype made its first flight attempt. It flew at around 1400 feet in the air during the test run for around 8 minutes with a maximum speed of 115 mph in air and 70 mph on road. It was also showcased in New York International Auto Show in 2012. The company is expected to roll-out these vehicles by 2019. Likewise, Terrafugia also added TF-X to its latest collection. Unveiled in 2015, the car was tested successfully and will be in the market in the coming decade. Powered by a 300 bhp petrol engine coupled with a pair of electric motors(unspecified), it travels at 200 mph in air and close to 100 mph on roads. 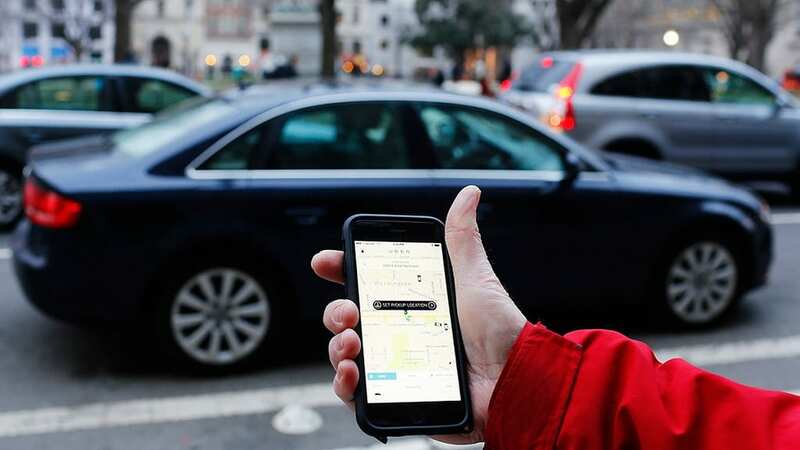 In its latest development, cab service provider, Uber planned to provide air transportation with its soon-to-launch flying vehicles. It might take some time to catapult, but by 2020 expect no less, as the company will unveil their pilot launch in major cities like Los Angeles and Dubai. Not just Uber, German-based startup Volocopter has envisioned the idea of self-driving flying taxis, which already made its debut in Dubai. The prototype version has an on-road speed of 31 mph and a max airspeed of 60-65 mph. 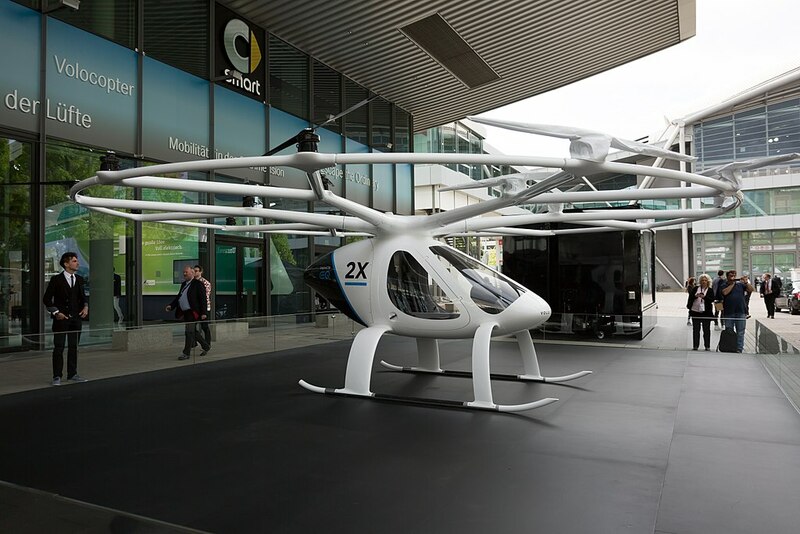 Volocopter plans to integrate these vehicles into the public transport facilities at Dubai. The success will also see the company venturing into other major cities across the world. The advent of these prototypes and developments have propelled the feasibility of flying cars to see the light of reality. 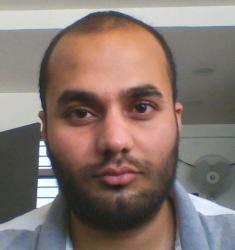 Ever since its first mention, many models came and went, only to witness a short span of hope without success. One interesting instance was the Russians introducing it to their military, but was a failure. Russian aircraft designer Oleg Antonov designed the Antonov A-40 carriers to drop small military tanks, but reportedly it was difficult because the tanks required to be started before landing which was undesirable strategywise. The idea was scrapped later. Despite these failures, automobile companies across the globe are aiming high to attain the unachievable. Though flying cars may seem fascinating and dreamy but it comes with a price. Engineering is one thing, but the safety and affordability aspects should not be overlooked and underestimated. What makes it even more complicated is the human factors such as maneuvering the vehicle and the possibility of accidents/collisions. Air traffic will also be on the rise. With these aspects in mind, companies should diligently work on not just bringing flying cars into reality but with a sense of assurance and personal freedom without compromising human lives.